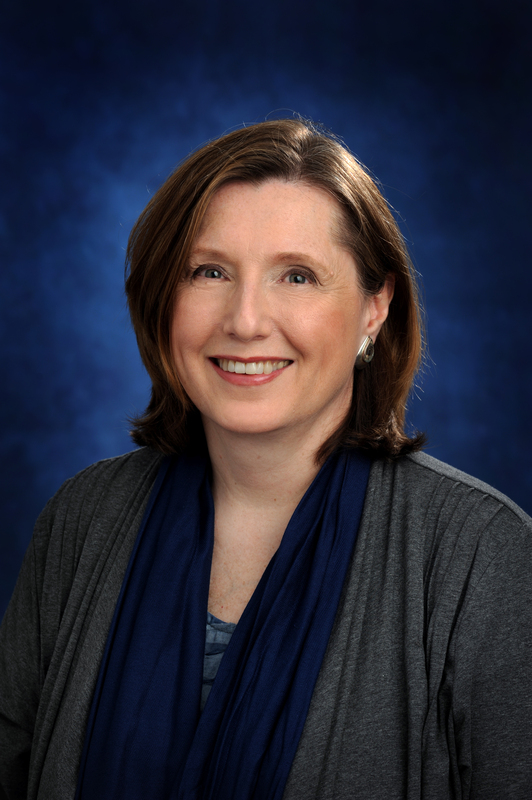 Posted by Carolyn Burns Bass in guest host, mainstream fictio. 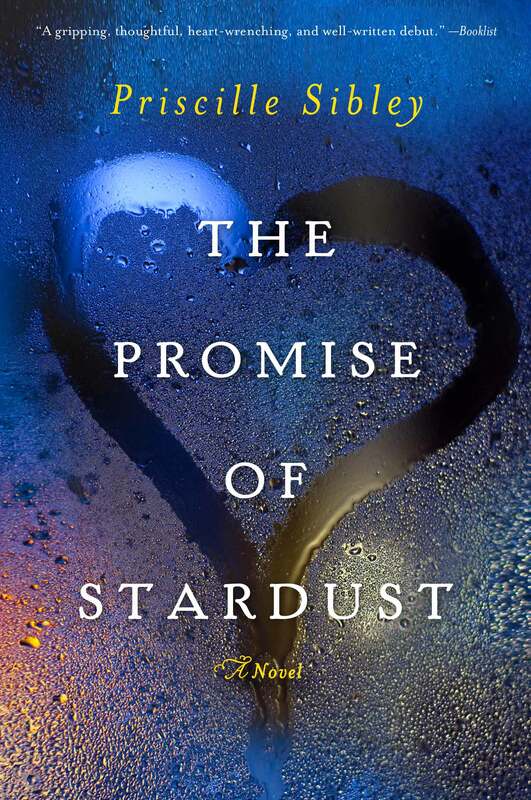 An unspeakable tragedy becomes wrapped in a bittersweet blessing in Priscille Sibley‘s debut novel, The Promise of Stardust. Years before the accident that would put her on life support, Elle McClure went into space to study the stars, but came down to earth to marry a man grounded by a career in medicine. High school sweethearts, Elle and Matt Beaulieu have everything money can buy, except a child. After suffering a string of premature stillbirths and miscarriages, the day after she learns she is pregnant again, Elle falls from a ladder and is pronounced brain dead. Elle hasn’t yet told Matt of the pregnancy, and when the initial trauma examinations miss her pregnancy, Matt is shocked when another test reveals a pregnancy nearing the end of the first trimester. This is when The Promise of Stardust shoots to the stars. Years ago, Elle filed an informed consent directive that ensures that in case of brain death, her body would not be kept alive by artificial means. Torn by the knowledge of his wife’s no-resuscitation wishes and the possibility of artificially maintaining her body long enough for the baby to incubate to the point of life outside the womb, Matt chooses to save the baby. When his mother, who holds Elle’s power of medical attorney, sides with the paper, Matt’s fight hits the headlines, leads him into court, and nearly tears their families apart. Within the inter-fused trails of death with dignity, right to life, personal promises, and medical law, emerges a story with the best kind of champion—the unlikely hero who fights for those who cannot speak for themselves. Born and raised in Maine, Priscille has paddled down a few wild rivers, done a little rock climbing, and jumped out of airplanes. Sibley knew early on she would become a nurse. And a poet. Later, her love of words developed into a passion for storytelling. Born and raised in Maine, Priscille has paddled down a few wild rivers, done a little rock climbing, and jumped out of airplanes. She currently lives in New Jersey where she works as a neonatal intensive care nurse and shares her life with her wonderful husband, three tall teenaged sons, and a mischievous Wheaten terrier. Follow Priscille Sibley on Twitter: @PriscilleSibley.